Elite Audio provides automotive safety and convenience accessories sales and service for your vehicle, including back-up camera systems, back-up monitors, sensors, cruise control, power windows and locks, and other electronic features in Spartanburg, Greenville and Upstate, SC. Elite Audio's team of experts can dramatically improve the safety and convenience of your vehicle with an array of modern electronic systems that harness today's leading technology and put it to work for you. 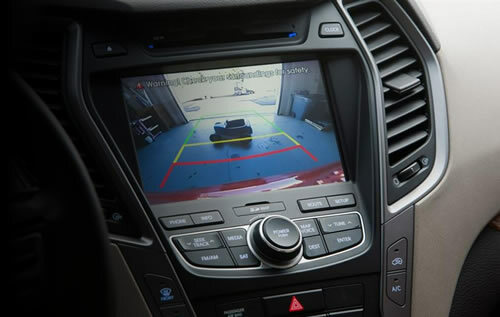 Give your car all the latest safety features such as back-up cameras, backup monitors, in-mirror monitors, and sensors that protect your vehicle and those around it. 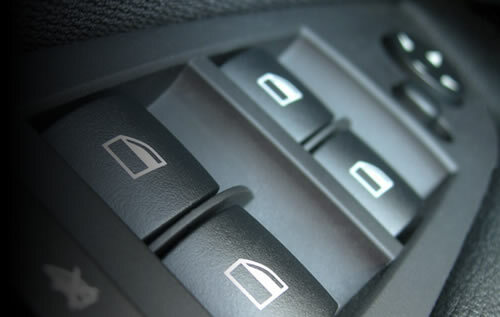 Other electronic systems such as cruise control and power windows and locks give your car all the convenience of a more expensively optioned model, and integrate seamlessly with your car's interior for a factory fit and finish. Elite Audio is up-to-date with all of the latest trends and technologies in vehicle dyanamics, so you can be confident that your installation will be professional and reliable for the long haul. Every back-up cameras we install at Elite Audio are full color. There are many options to choose from, such as license plate, flush mount and angle mount styles. Most of all our cameras have a 160 degree wide angle lens. With several styles to choose from we have the camera that fits your vehicle and looks professionally installed and integrated with your interior and factory systems. Today, people are distracted by many different factors when in the driver's seat. To avoid serious accidents that could occur simply mount this 3.5″ LCD monitor to your dashboard or windshield that will automatically turn on when your vehicle is in reverse. It is compatible with most video back-up cameras and will give you assistance and reassurance in driving. 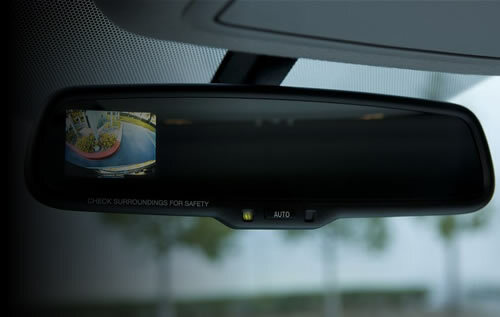 Another safety and convenience feature is a video display located in your rearview mirror. 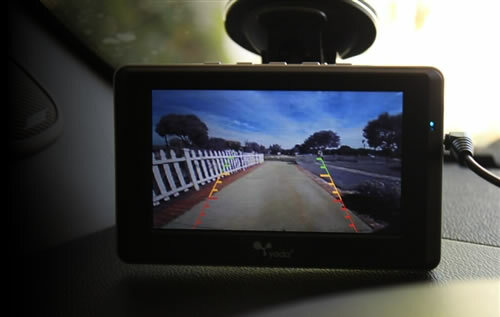 When paired with a backup camera the display shows a real-time panoramic view of the rear of the vehicle. The display appears through the mirror glass automatically when the vehicle is shifted into "reverse" it disappears when the vehicle is shifted into any other gear. When using sensors we only use the best. Our system is a digital front or rear sensor system that includes an audible sound as objects are detected. It is equipped with learning capabilities which it will learn to ignore vehicle mounted objects (i.e. bike racks, mounted spare tires and/or hitch mounted accessories). 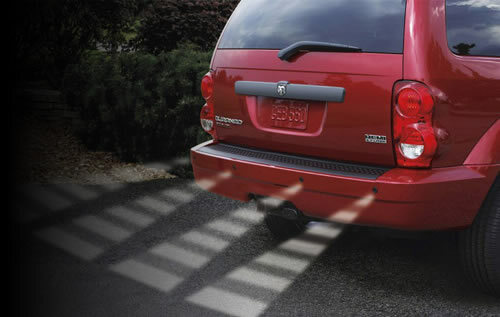 The system can detect obstacles over 6 feet away from the bumper, can be installed as a front or rear sensor system and can be upgraded to a (4) sensor system. Why settle for just driving when you can cruise! Set your speed with a touch of your finger. 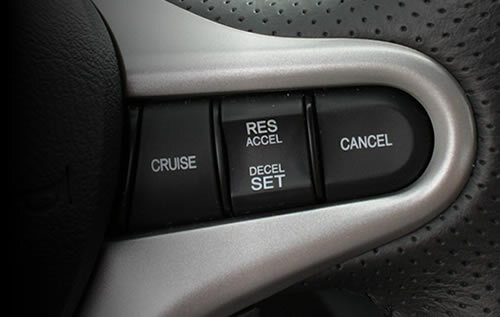 Once selected your cruise control constantly measures changes in the engine loading and vehicle speed. Easily set the controls and avoid unintended speeding. Slow down or accelerate, you don't have to touch the pedal. Ever ask yourself why did I get a car without power windows and locks? No worries - we at Elite Audio have a solution for you. Our Deluxe Power Window Kit we use is designed to be extremely quiet. It's suitable for the front or rear doors of nearly every type of vehicle. This kit offers a traditionally faster/smoother operation and longer life than your normal standard power window kit. It also offers thermal overload protection to help prevent form shorting out a window motor. As for our Power Door Lock System we use the best actuators available for superior performance. To make your Door Lock System even more of a convenience you can add a keyless entry system as well. Give us a call to see if we have an application for your vehicle.